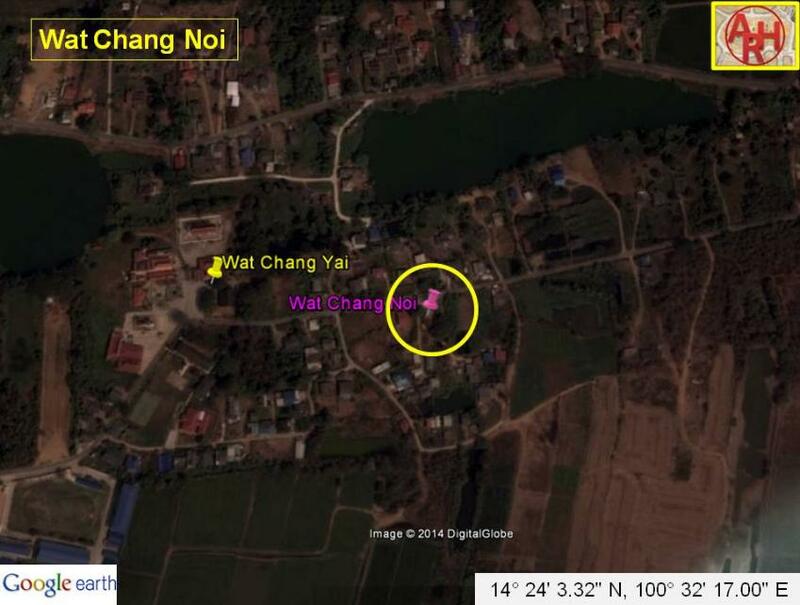 Chang Yai, Moo 1, east of road No 309, in the immediate vicinity of Wat Chang Yai. 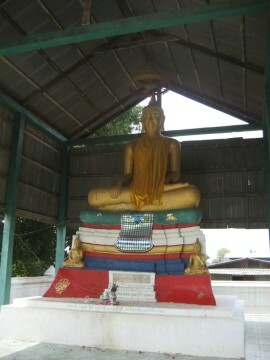 called Phra Buddha Maha Chakraphat. 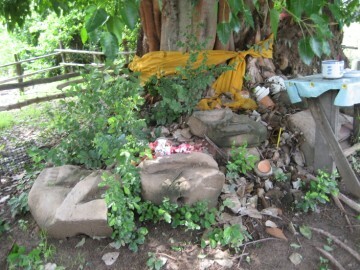 remains of some Buddha statues under a Bodhi tree (Ficus Religiosa). 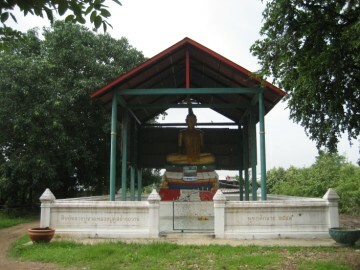 Likely there was a connection between this former temple and Wat Chang Yai. 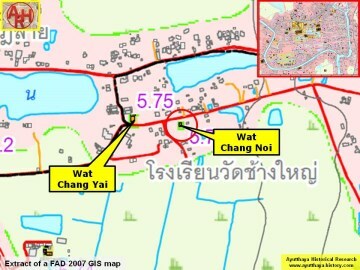 The site is located in Geo Coord: 14° 24' 3.32" N, 100° 32' 17.00" E.